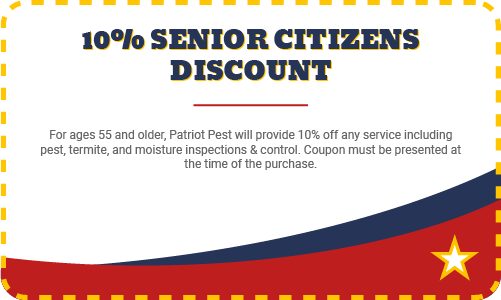 The Patriot Difference — Not all pest control companies are created equal. 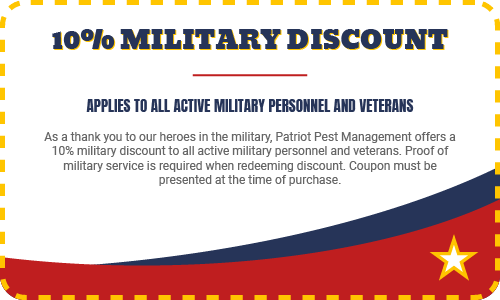 At Patriot Pest Management, we’re a family owned and operated company dedicated to delivering comprehensive pest control that you can always count on. With more than 30 years of experience, we have an extensive understanding of the pests of upstate South Carolina, their life cycles, and their habits. We pair that with effective and environmentally responsible technology to deliver what matters — results. 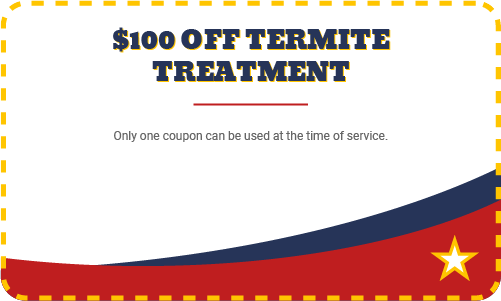 We are a full-service, local pest control company that offers a wide variety of pest control and extermination services, along with unmatched customer service. In fact, each of our employees prides themselves on responsiveness and service—from the phone operator to the expert technicians out in the field. 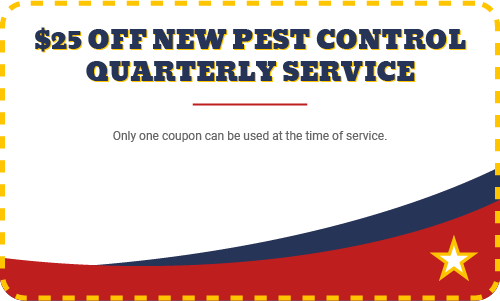 We are committed to exceeding your expectations with quality pest control solutions—at a fair price—with a personal guarantee of customer satisfaction. Greenville SC best pest managment company! Hands down!